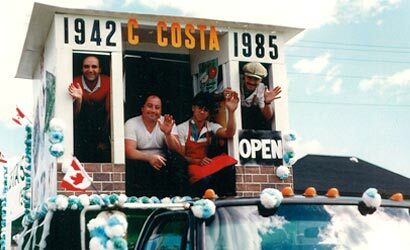 Costa's Food - A source of quality since 1942. 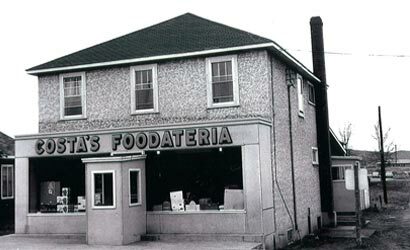 Costas Foods is a family owned and operated business. 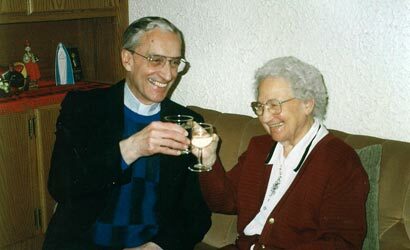 The company was started in 1942 when Dominic and Camella Costa were encouraged by their friends to open a small business. 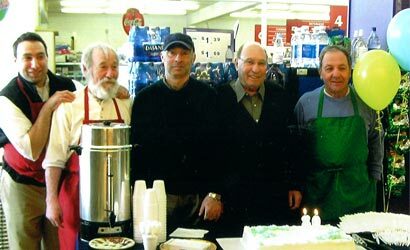 Since then, the dream of two Italian immigrants has resulted in a successful business providing quality meats and groceries to communities along the shore of Lake Superior. 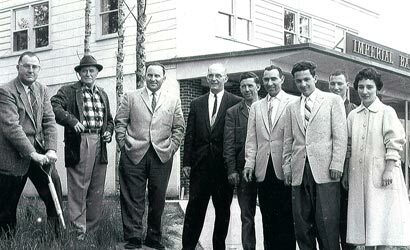 Four generations continue a long tradition of exceptional service and support of community activities in and surrounding the Terrace Bay and Schreiber area. © 2019 Costa's Food, All rights reserved.